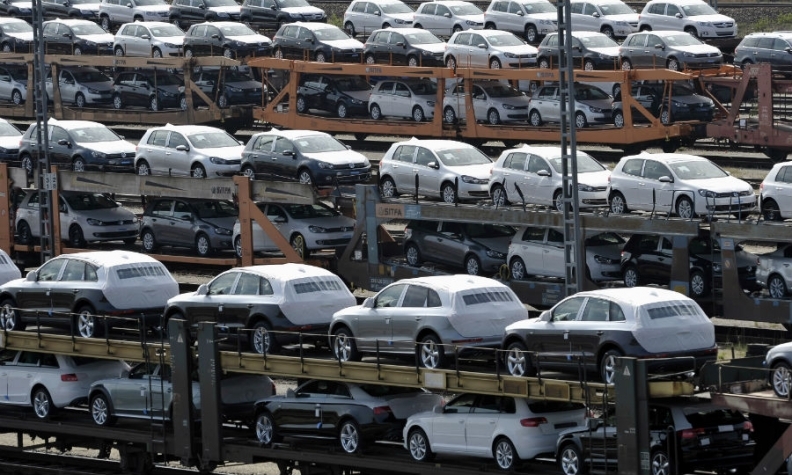 FRANKFURT -- Car sales in western Europe rose 2.1 percent in December to take the total for the year to just under 14 million vehicles, the best result since 2007, according to industry data compiled by LMC Automotive. December sales increases in large markets Italy, France and Germany helped to offset a dip in sales in Britain, lifting western Europe monthly registrations to 1.085 million vehicles, LMC said on Thursday. December car registrations rose 3.7 percent in Germany, were up by 13.1 percent in Italy and gained 5.8 percent in France last month. British sales on the other hand dipped 1.1 percent, LMC data shows. LMC's figures are based on a combination of national data and estimates for some smaller markets. The annual figure for the region was an increase of 5.8 percent from 2015. "Further growth is expected in 2017 as ongoing recovery takes place, in particular, in Spain and Italy, though more limited growth in Germany, and a contraction in the UK, will see the pace of regional growth slow this year," LMC's Head of Sales Forecasting Jonathon Poskitt said. The year-end sales boost helped lift the seasonally adjusted annual rate of car sales to 14.5 million cars in December, a 3.3 percent rise compared with 14.04 million in November.